We have a massive range of networking options for home and business here at PB Tech from top brands such as Netgear, Ubiquiti, TP-Link, Asus, Synology, D-Link and more. 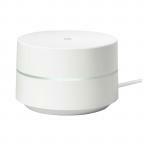 To help you make a choice on which model would be best suited to your needs, this guide offers some quick advice on information and key features to search for when looking at buying a Wi-Fi router. 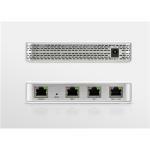 A router is the hub of your network. 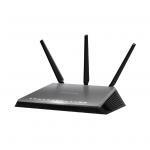 A Wi-Fi router is what connects devices to each other and the internet. Like many other tech products, there are many options to choose from in the PB Tech networking department, all with different features and advantages. First of all, it's important to understand that a modem and router provide different functions. 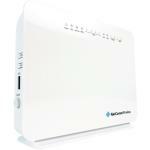 A modem creates and maintains the connection with the Internet provider's service and converts the signals from and to the router. The router forwards traffic destined for the Internet to the modem, while preventing internal traffic from leaving the network. Using assigned numbers, the router keeps track of which computer made a request to the Internet in order to send responses back to that computer only. 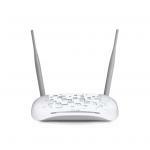 It is now commonplace for many Wi-Fi routers to also include built-in modems. 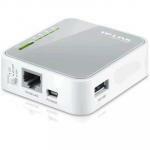 Wired routers are still available for purchase, however there is a need for an Ethernet cable, which is to be plugged into your devices, which can be inconvenient. 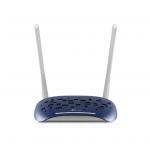 Wi-Fi (wireless) router models are a much more flexible way of connecting devices in today's developing wireless world. 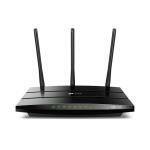 There are two main features that will need to be considered when shopping for wireless routers, these being wireless range and wireless speed. 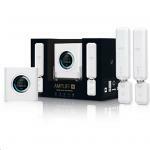 Wi-Fi range can be dependent on many factors. Some include the number of radios and antennas, what frequencies it can broadcast on, interference and more. 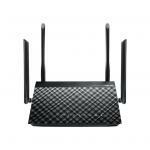 It's important to know that wireless AC routers provide the strongest connectivity and farthest range. 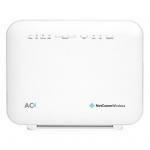 If you're looking for reliable and fast Wi-Fi to have throughout your home, go with AC as opposed to wireless N. AD is another option providing very fast speeds over a shorter range. Using the PB Tech Website, in the Networking Category you can use our handy "filter" menu on the left to show just the options you are looking for, you can even select multiple options, for example to show just "AC" and "AD" options. 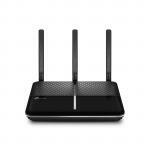 In terms of speed, wireless AC routers are up to 3x faster than wireless N. Wireless N routers are up to 14x faster than wireless G. What we're getting at here is that if you use real-time apps, for example, gaming or streaming content, your best bet is to go with wireless AC as this will give you a superior speed experience in comparison to any other options. 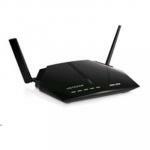 You will find routers which are both single and dual-band models. 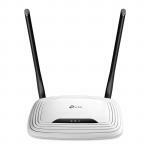 2.4GHz is the only one wireless frequency band which single band routers operate on. With this single band, surfing the net can be done, however, the frequency easily gets congested, making it difficult for high-bandwidth applications such as streaming video. 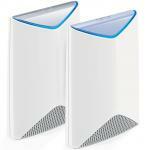 Dual-band routers transmit over the 2.4 GHz and the 5 GHz band. 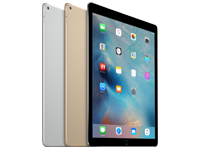 This is less prone to interference from other devices, which is an advantage. 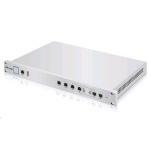 The dual-band router gives you the ability to browse the internet on the 2.4 GHz band as well as streaming videos on HD on the 5GHz, without needing to worry about overloading or congestion. 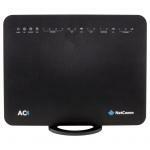 All wireless AC routers and select wireless N routers offer the dual-band function. 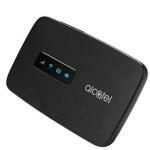 As a quick summary, dual-band means less interference and faster speeds. 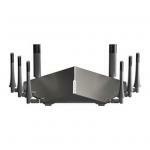 Tri Band routers are a fairly recent concept and simply just add an extra 5 GHz band. 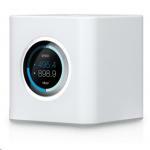 The main advantage of multi band routers is that they decrease the amount of congestion even when more and more devices are added. 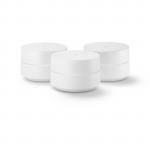 If you have multiple Wi-Fi users in your home, which all use multiple devices, the more bands that your router has, the faster and better Wi-Fi connection you will receive. When shopping for a router you’ll likely notice some numbers that follow the term N, AC, AD and so on, with titles looking like AC900, AC1200 and AD5300 - but what’s the difference between them? 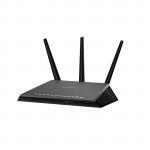 These numbers refer to the max theoretical bandwidth the router can provide over all its wireless channels. This bandwidth is commonly referred to as Mbps, which means megabits per second - translating this further, 8 megabits per second = 1 megabyte per second. 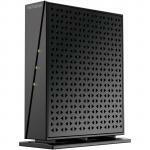 So a router with AC3200 can hypothetically transfer a total of 400 megabytes per second. Looking at this from a real world, end user situation, it’s unlikely (at the moment) that a connected device could handle all this data at once, and that’s OK - because this number is a perfect world maximum (one with no walls or interference) and this total split through the various wireless networks the router is providing. 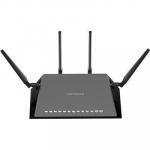 Looking specifically at the very popular AC3200 Tri-Band Routers we can see how this bandwidth is split between the wireless networks it provides. For a total of 3200, 400 megabytes per second. Having this much potential bandwidth available allows for a better experience when you’reconnecting multiple devices your wireless network, D-Link summed it up pretty well with "when there’s traffic on the motorway and you’re crawling along at 10km/h, increasing the speed limit won’t help anyone get anywhere sooner. If you were to add another lane, traffic would clear faster and congestion would be less of a problem" and we love that, splitting the traffic is a great way to ensure all WiFi users in your home or office have an enjoyable experience - have that new TV streaming videos on one wireless network while the kids are happily gaming away on another! This information can also be used in a simplified way by using the bandwidth to help find the right router based on how many devices you expect to connect, with the chart below providing a general guide as to what you should look for. 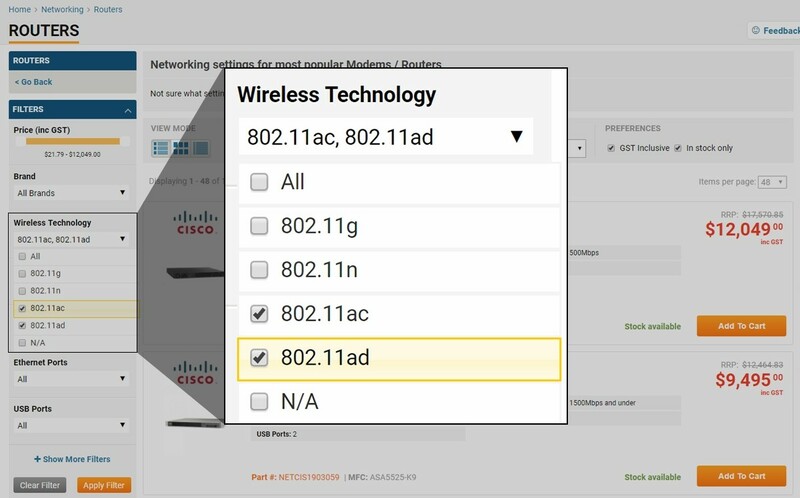 These bandwidth numbers, like AC1200 and AC5300, can be used directly in the PB Tech search bar to narrow down the range. It's important to remember that your bandwidth will be shared between all the connected wireless clients, so having too many clients connected to a band will inevitably lead to slower internet access for everyone! 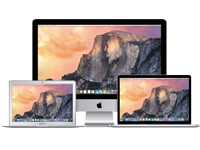 Take a moment and think about how many devices are going to be connected at once?, it’s normally more than we think - a smart TV, laptop, desktop, tablet and smartphone to quickly name five! Also worth thinking about is where you want your WiFi signal to reach - are you planning on using a tablet in the garden hammock perhaps? 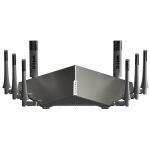 Multiple antennas and multiple inputs, multiple output (MIMO) is a technology which many wireless routers use to broadcast. MIMO specifically refers to a technique for sending and receiving more than one data signal on the same radio channel by simultaneously using multiple antennas. 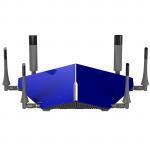 Beamforming technology is added to more advanced routers. 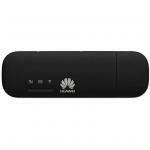 This provides devices with improved performance and coverage. 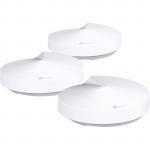 These beamforming routers identify and track devices on your network and direct Wi-Fi signals straight to the devices. 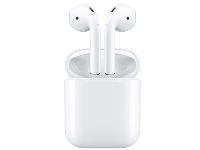 As a result, this technology provides a more powerful signal, which is very favourable when using mobile devices. To enhance your online experience, routers with quality of service traffic controls track the type of network traffic, for example, web surfing, Netflix, online gaming etc. and prioritise each application. Through ensuring that traffic is ordered in terms of superiority over the network, it is making certain that the best video quality is being achieved. 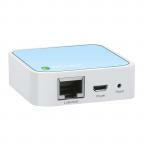 This, therefore, ensures the overall user experience across all devices on the network is being enhanced. 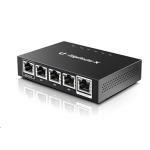 If you're wanting to benefit from the fastest wired speeds available, you'll want to consider Gigabit Ethernet. The two most popular Ethernet standards are fast Ethernet which offers speeds up to 100Mbps and Gigabit Ethernet, offering up to 1000Mbps. 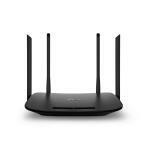 Routers with cloud services enable you to access and control your home network from any location. 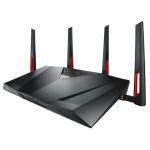 You may want to take into account an Asus AICloud router if achieving remote access is something you require. 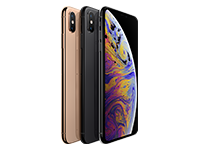 View and block devices which are connected to your network as well as view web browsing history from your smartphone or tablet with the easy to use, free mobile app. 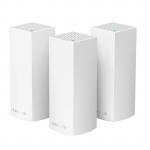 We've got more information on the new Wireless Mesh Networking options here, check out the full range of Wi-Fi Routers at PB Tech today! 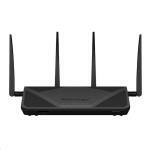 D-Link DIR-895L Limited Edition MU-MIMO Gigabit Wi-Fi Router, Tri-Band & Quad-Stream AC5300, 4 x Gigabit LAN Ports, 2 x USB Ports, 8 x High-performance Antennas, (Fibre Ready) Ultimate Wifi Coverage for the Whole Fam! 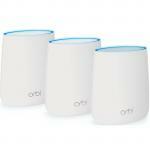 Want to know more about MESH WiFi?